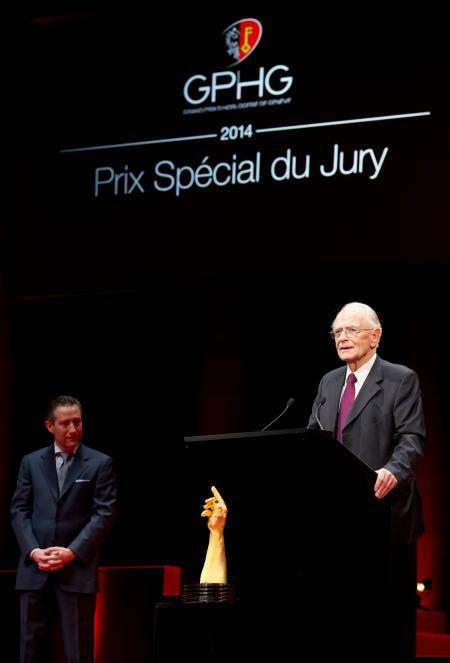 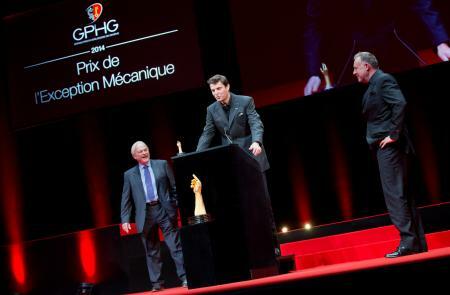 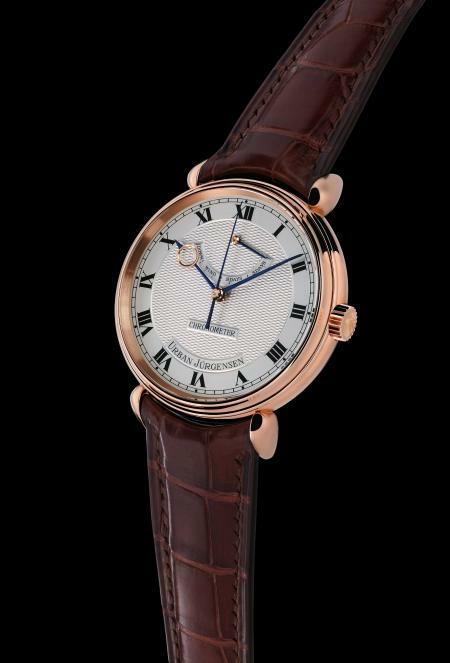 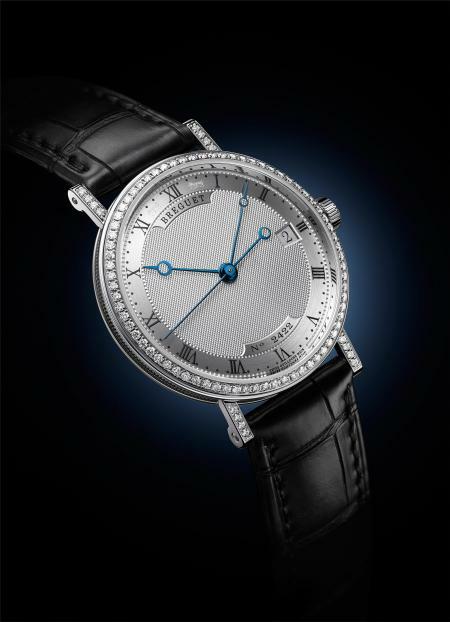 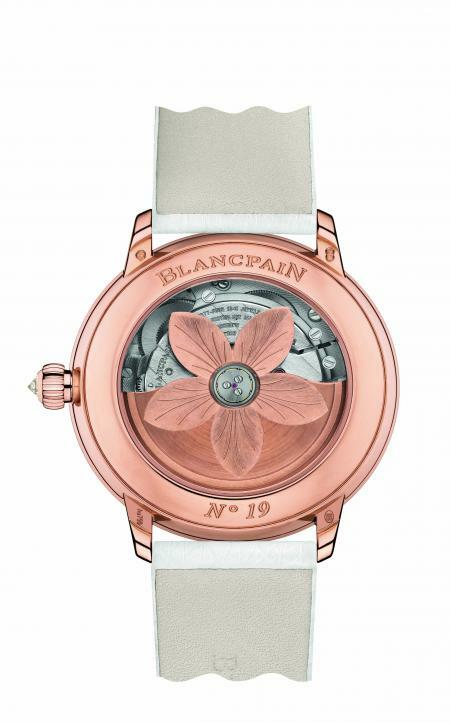 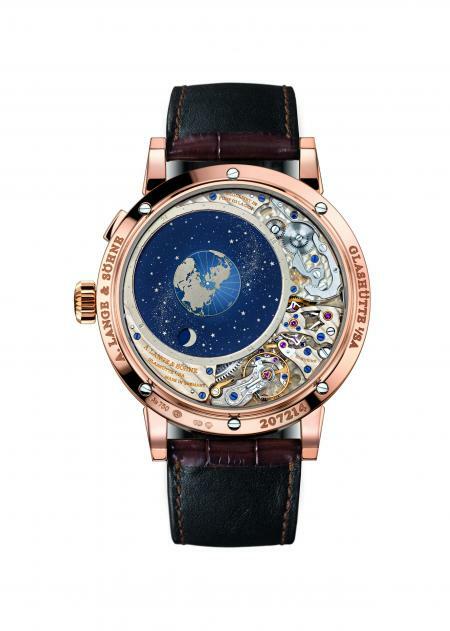 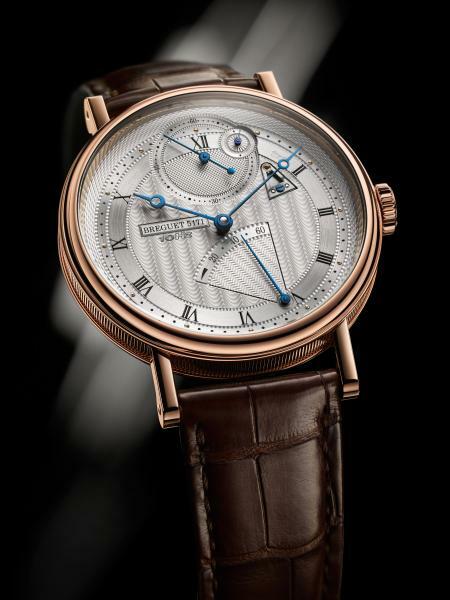 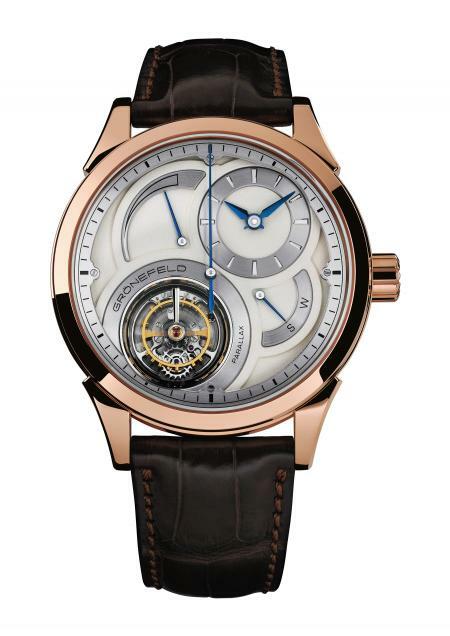 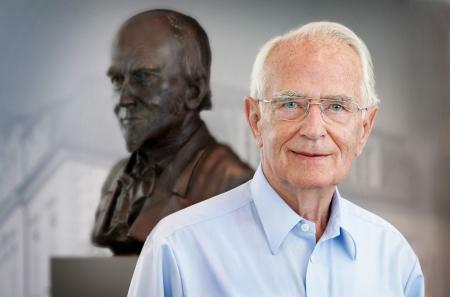 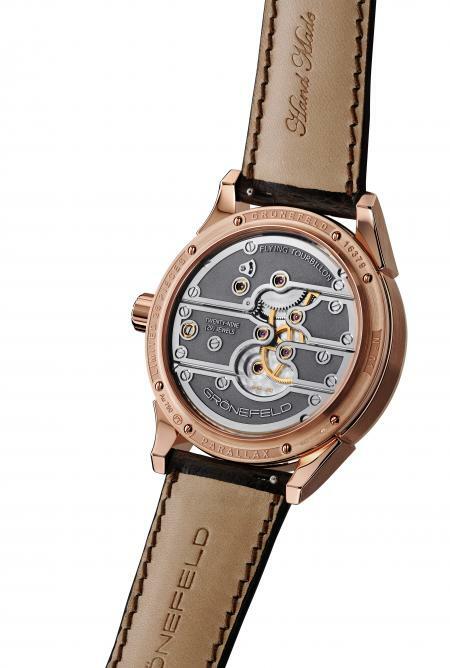 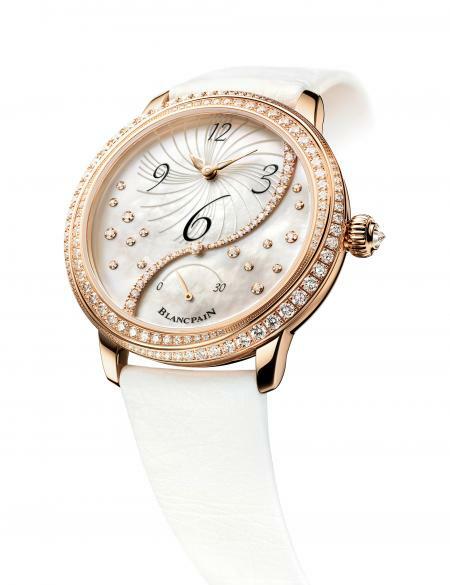 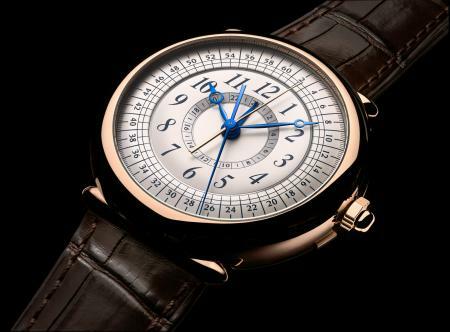 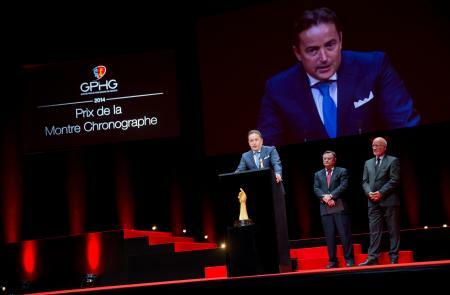 distinction, awarded to Breguet for the Classic Chronométrie model. 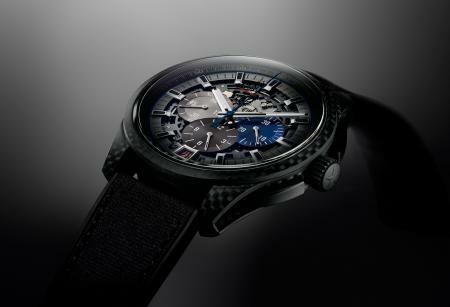 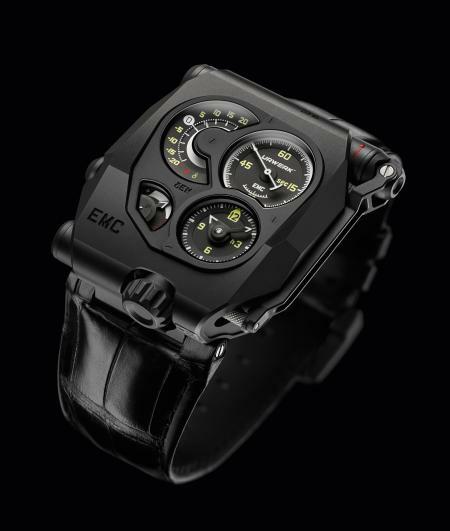 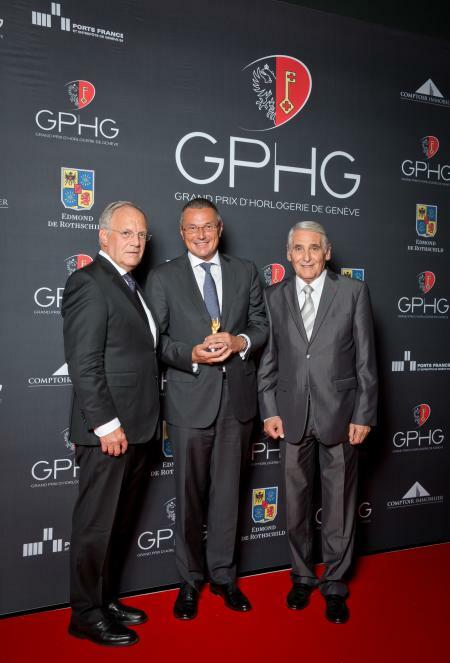 This prize was officially presented on-stage by the Federal Councillor Johann Schneider-Ammann, who praised the vitality of the Swiss watch industry. 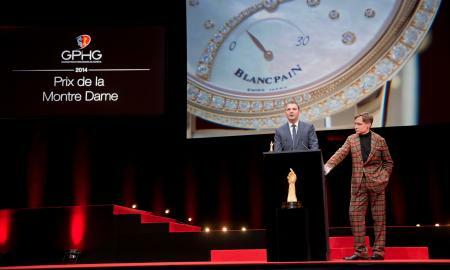 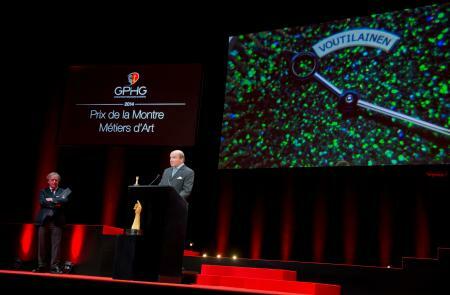 Jointly hosted by Melanie Winiger and Frédéric Beigbeder, the ceremony was attended by around 1,500 guests including influential figures from the world of watchmaking, finance and politics, who congregated in Geneva for this annual celebration of the 12th art. 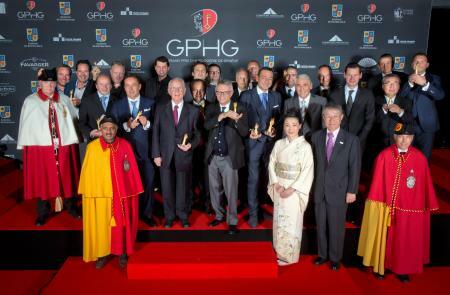 This 14th edition of the GPHG registered a record participation with representation from all the major watchmaking groups as well as a number of independent companies. 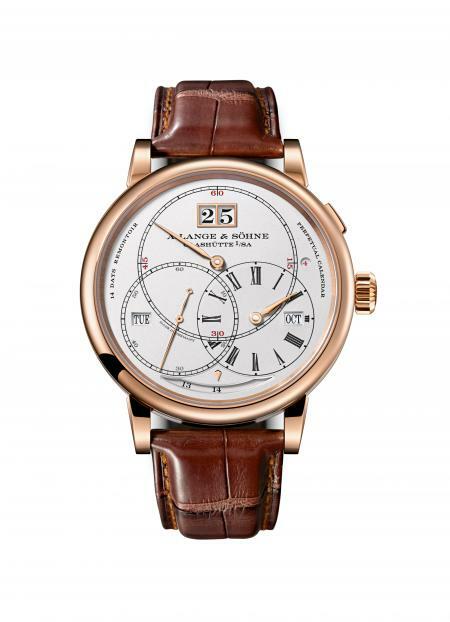 Calendar Watch Prize: A. Lange & Söhne, Richard Lange Perpetual Calendar "Terraluna"
“Revival” Watch Prize: Omega, Speedmaster "Dark Side Of The Moon"
Public Prize: Breguet, Classique Dame. 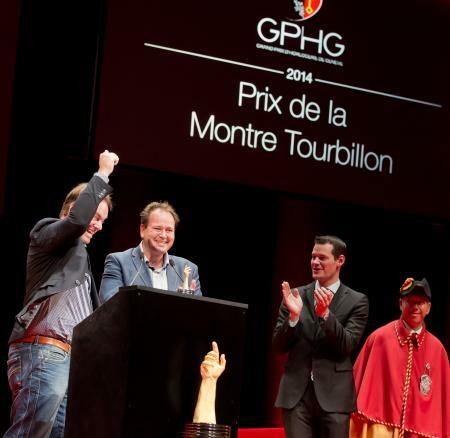 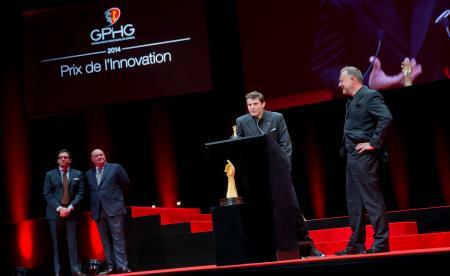 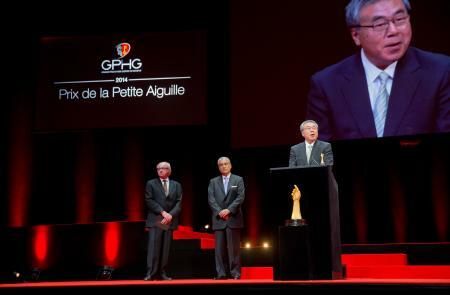 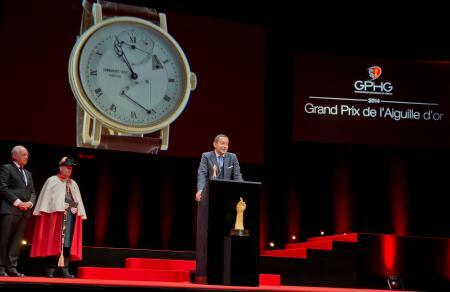 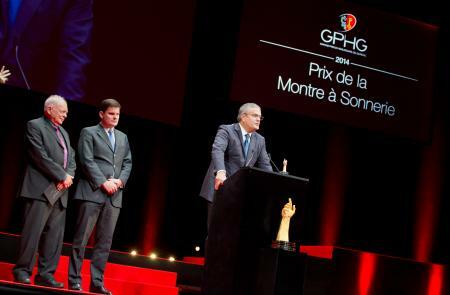 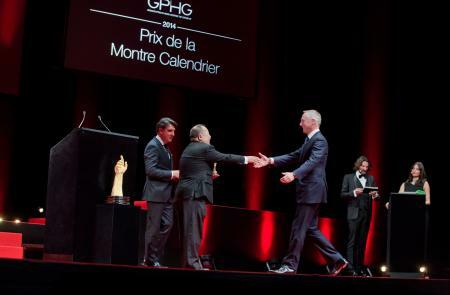 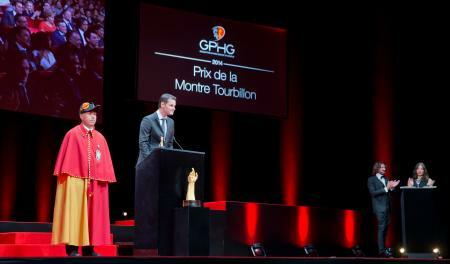 Simultaneously translated into English for fans worldwide, the ceremony was broadcast live on Euronews.com, Worldtempus.com, Hodinkee.com and on the official GPHG website, Gphg.org. 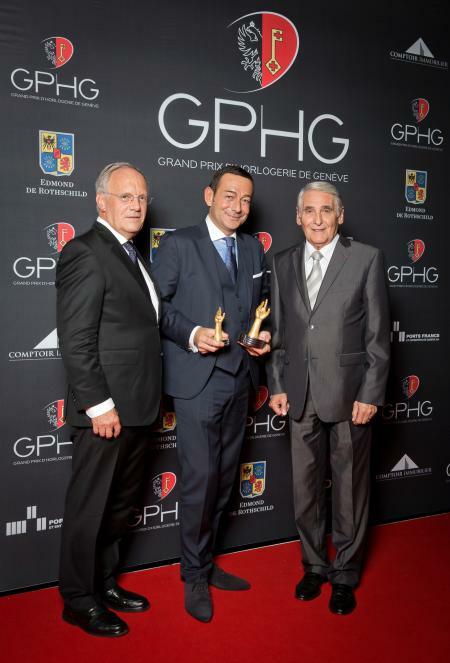 Local TV channel Leman bleu also covered the event. 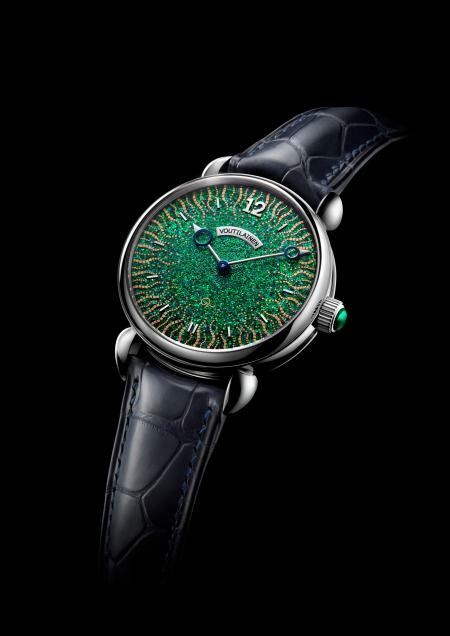 After New Delhi and Beijing, the exhibition of the watches pre-selected by the jury is still on show at the Cité du Temps in Geneva until November 2nd. 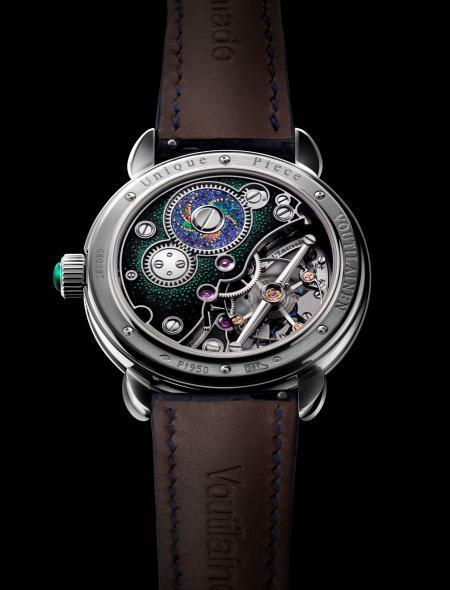 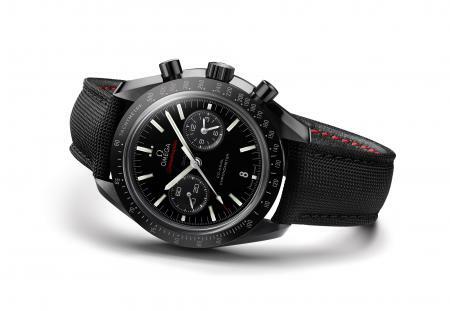 In the final stage of this roadshow, the prize-winning watches in this 2014 edition will be presented in London at the SalonQP from November 6th to 8th. 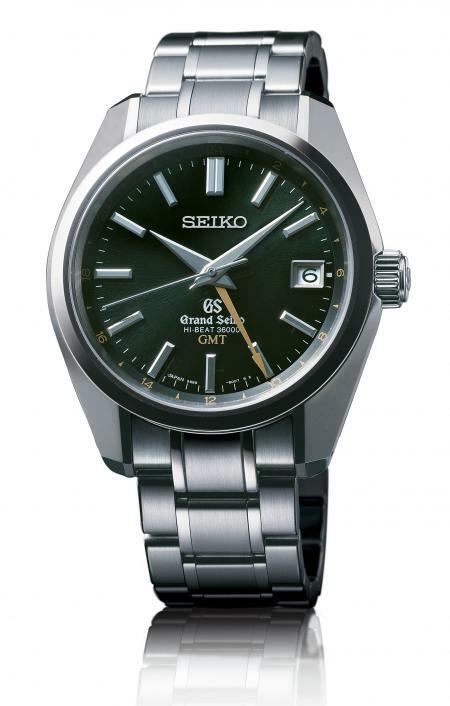 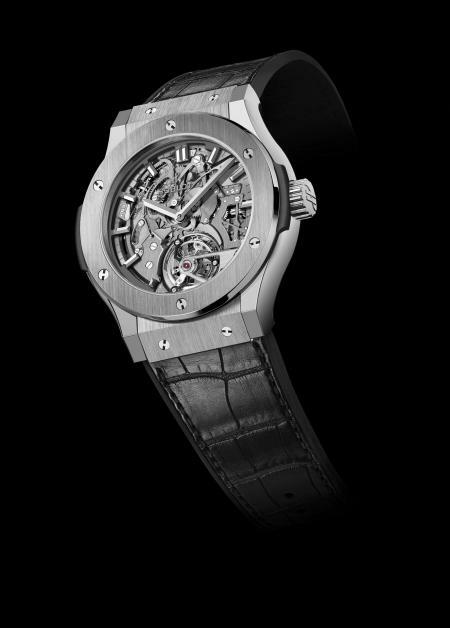 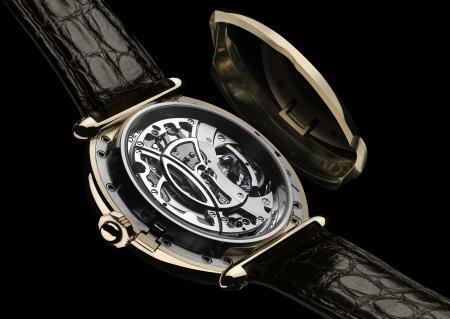 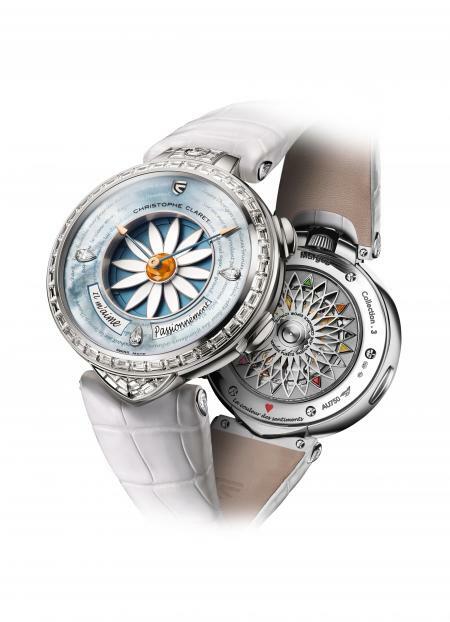 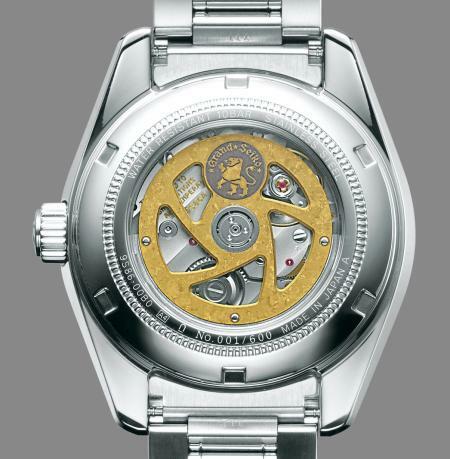 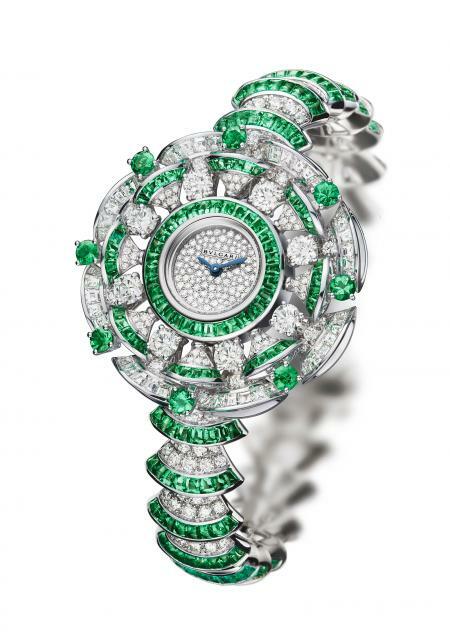 Created in 2001 and intended as an annual salute to the excellence of worldwide watchmaking creations, the Grand Prix d'Horlogerie de Genève fosters the reputation and influence of this art and its values around the globe. 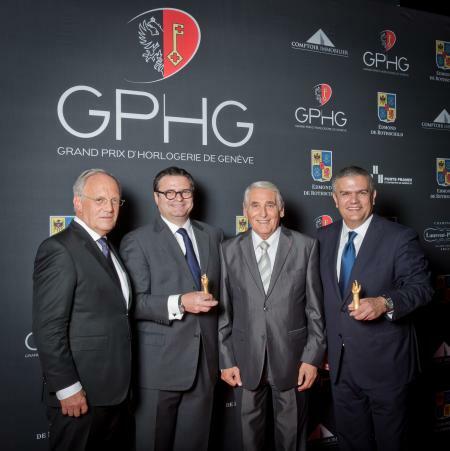 Values that are shared by the main partner of the Foundation of the GPHG, the Edmond de Rothschild group, which since 2011 has regularly rewarded the best young student at the Geneva Watchmaking School by awarding a scholarship.